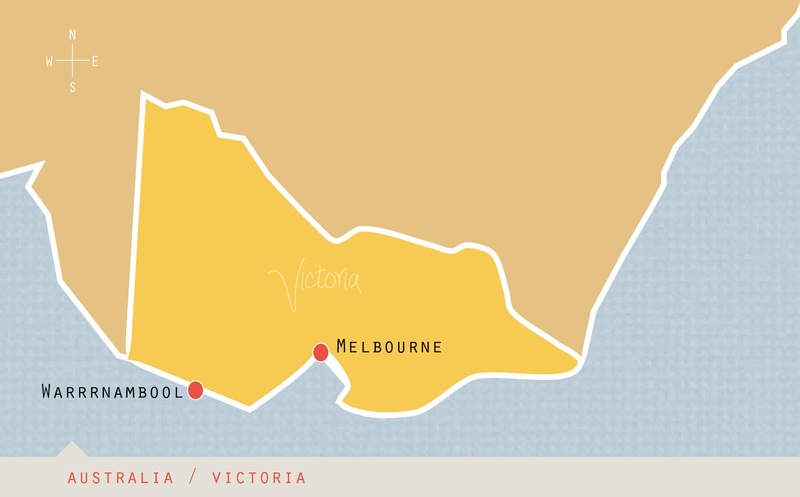 There is something I don't do enough of, and that's travel around the state of Victoria. Each time the Builder and myself, return from a jaunt away to some town, we always remark how much fun we have. 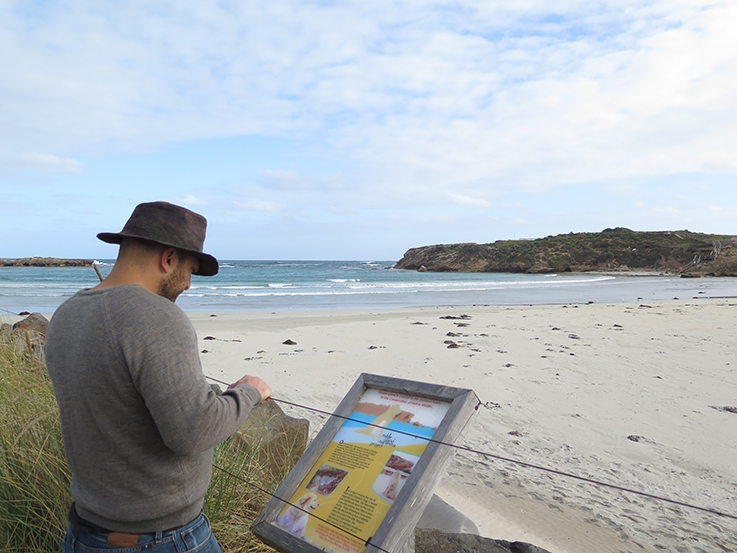 This past weekend we escaped to Warrnambool on the South-West Coast of Victoria. Australia is a large country, so when I tell you, that our destination was three hours away, you might gasp. Rightly so. But for most Aussies, this is kinda standard travel time. However, the long drive west, is worth it. We had planned to take the Vline train, also a three hour trip, but the services were under repair, so we opted to drive. And by we, I mean the Builder. 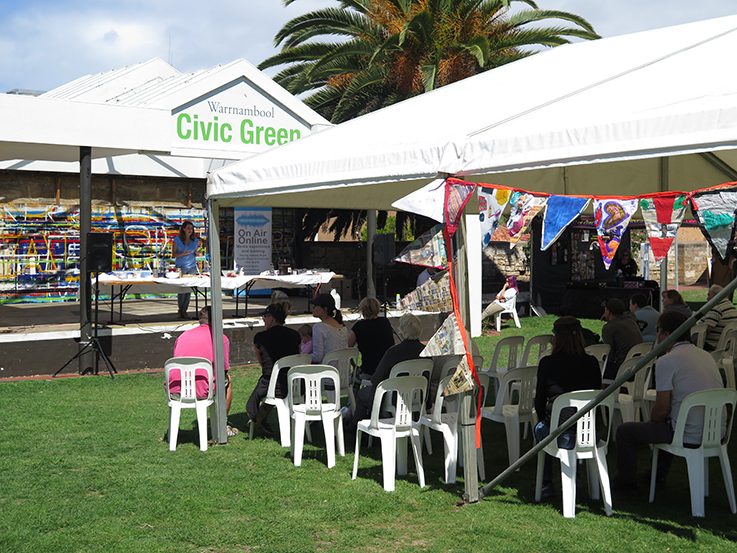 Another reason why we drove, was because I was giving a cooking demonstration and talk at the Warrnambool Sustainable Living Festival. With it being my first cooking demonstration, I brought everything except the kitchen sink, so the car was handy. Our next trip, will be done by train. 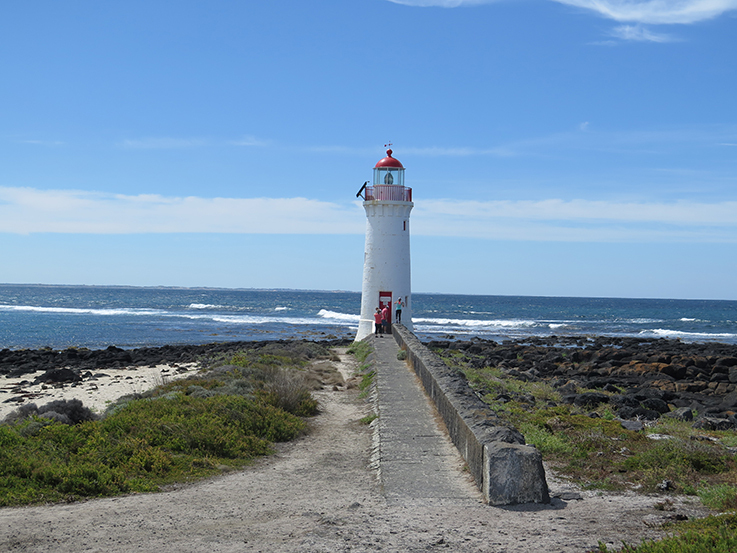 Yes, we loved it so much we have planned to return, to do the rail trail bike ride between Warrnambool and Port Fairy. 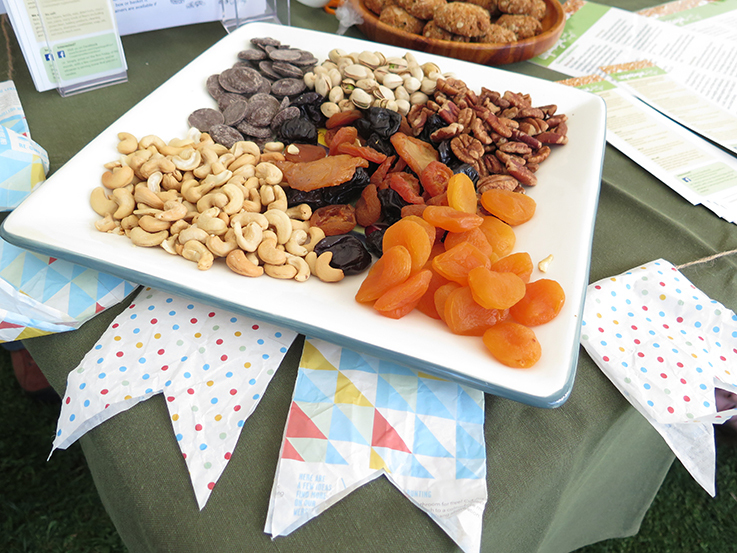 We took most of our own food, with the usual zero waste essentials like water bottles, cutlery wraps and calico bags. It's so second nature now, that it does not feel weird anymore. 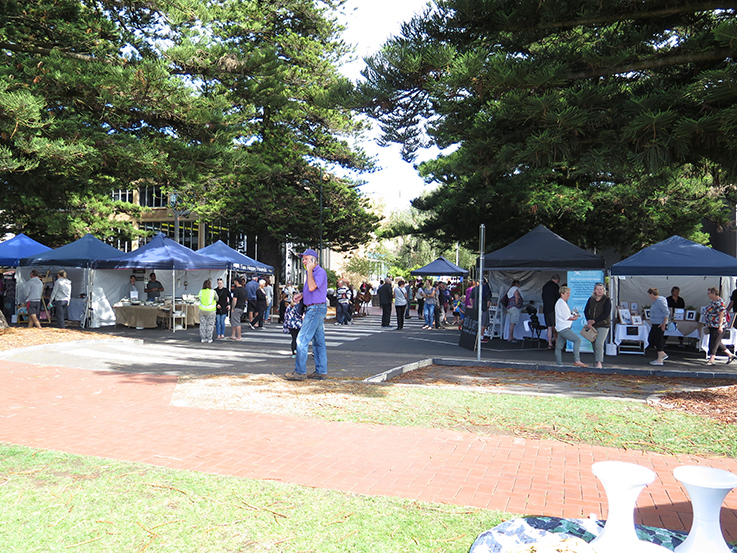 The festival was a lot of fun, filled with locals from all over the south-west coast. 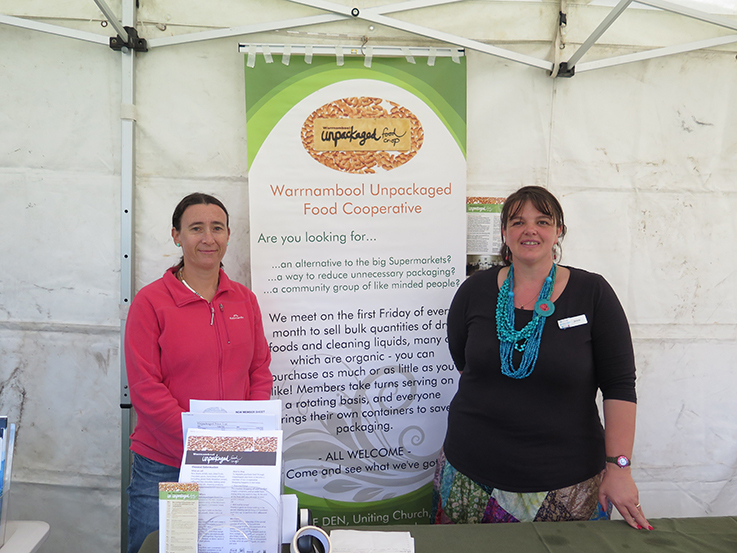 I got to meet some of the ladies that run the local Warrnambool bulk co-op. In some of my talks I have given recently. people don't know what a co-op is, so I will be sharing an interview with them and another group from northern Victoria about co-ops and how to get one going. 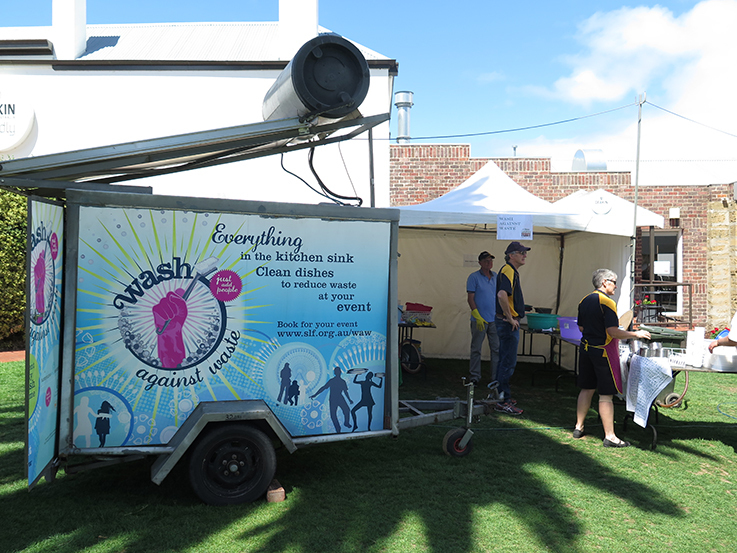 The festival had a wash against waste station. Patrons were served food on real plates, that were collected, washed and used again. In place were clearly marked bins, with my fave bin, organic waste! I could not imagine any food going into the organic bins because it was all. so. good. Especially the organic wholefoods plates served up by Day Kitty Cafe. 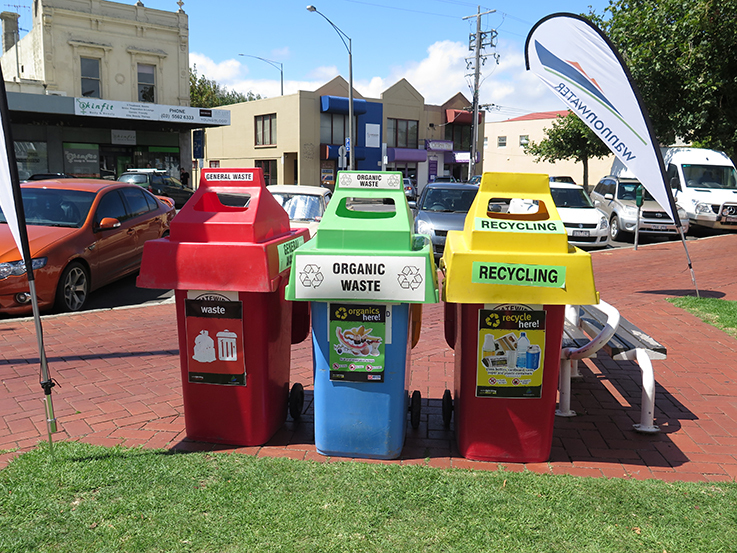 Being tourists, we took a wander down the main street of Warrnambool, Liebig Street. 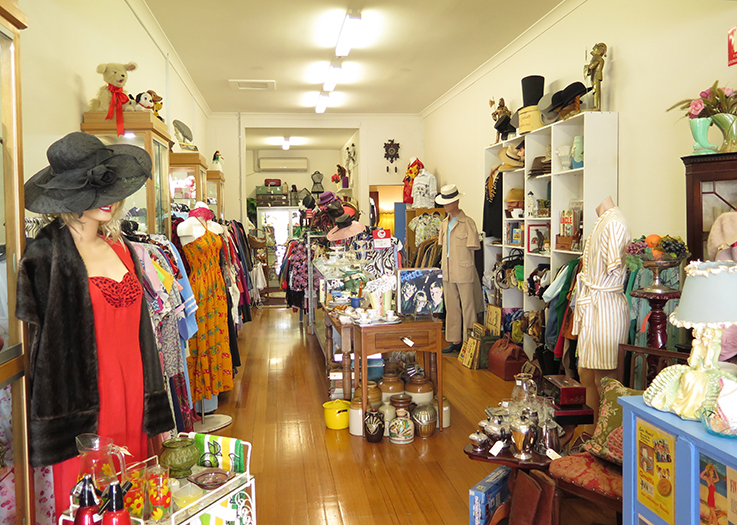 We visited Totally Barking Vintage. 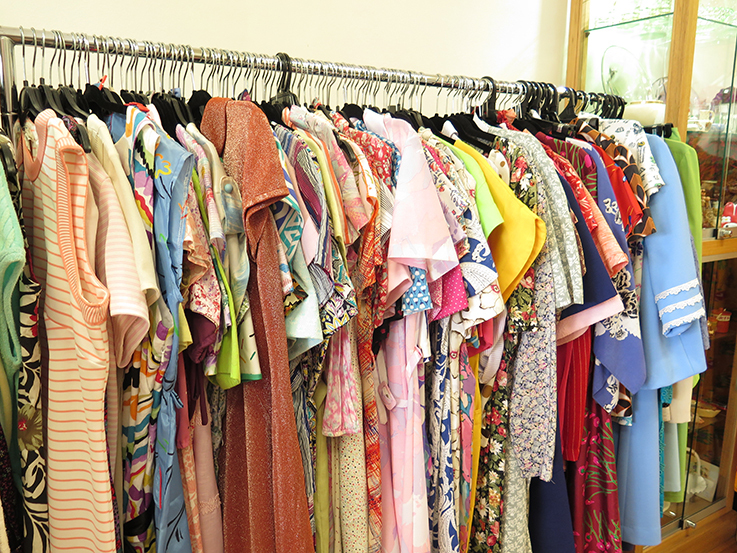 It was a gem of a shop, with so many second handy clothes and vintage wares. 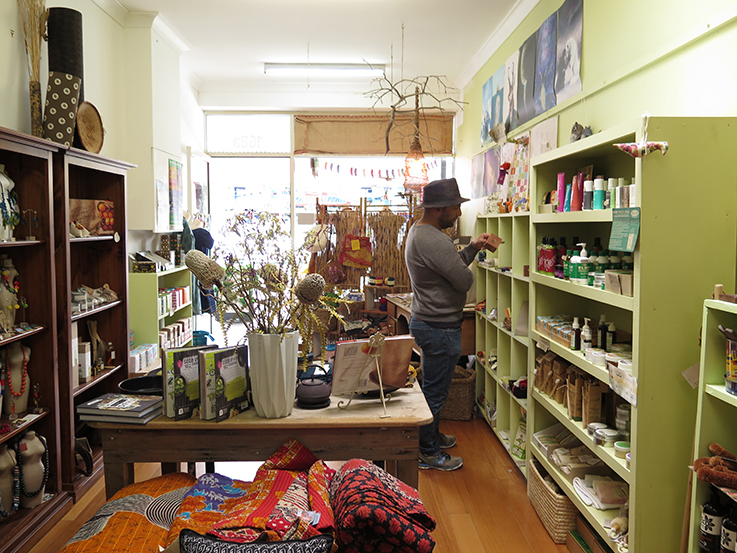 A couple doors down Liebig St, we found Enique Eco. 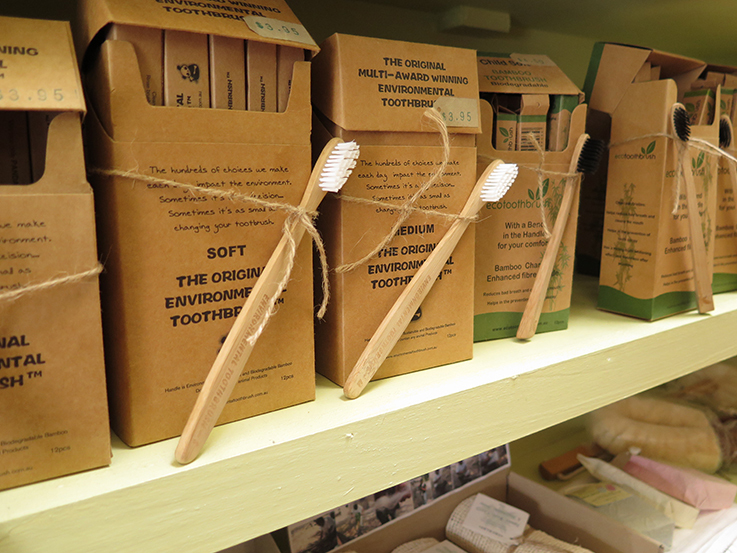 They had a range of environmentally friendly and fair trade items. Toothbrushes, agave facecloths/cleaning cloths (ones that I use!! ), soap nuts...I could go on about the plastic free and zero waste items they had for young and old. 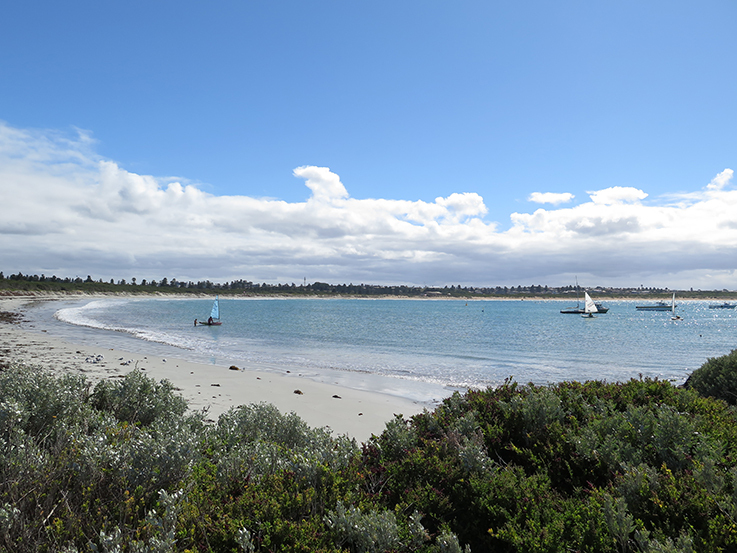 Warrnambool is a seaside town. During school holidays, the place doubles its size. Visiting in winter will reward those with views of migrating whales and their new calves. 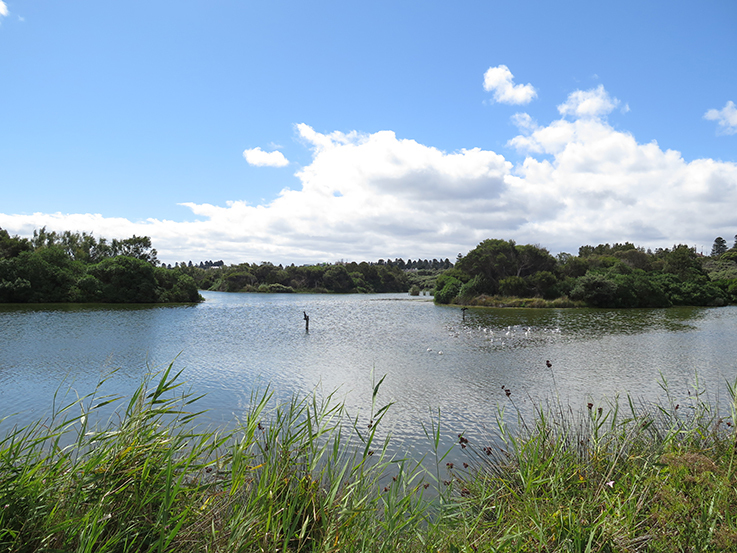 It is an easy walk from town to the beach, passing alongside Lake Pertrobe. 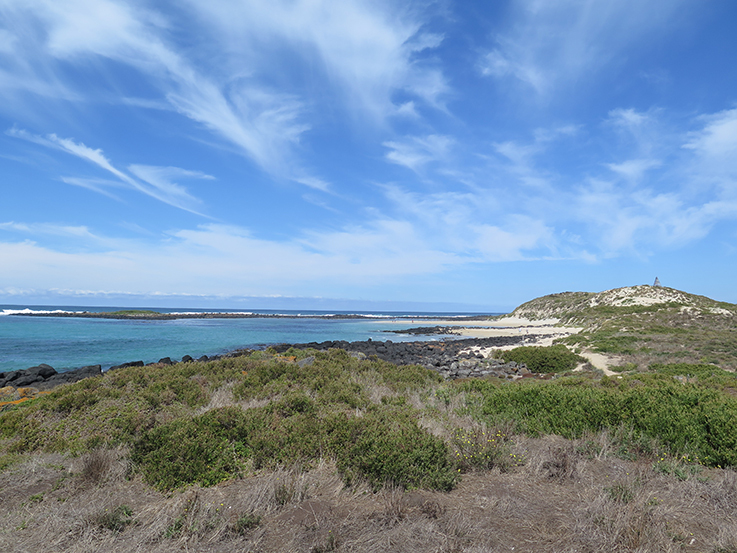 We visited Merri Marine Sanctuary before wandering along Lady Bay. 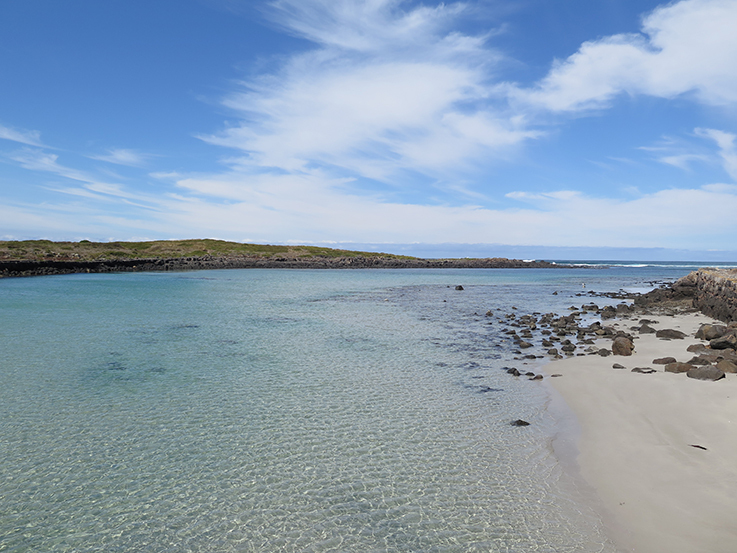 We walked along Lady Bay, picking up rubbish - mainly plastic bags. A walk anywhere, is no longer just a walk. Our hands are always full of rubbish by the end. 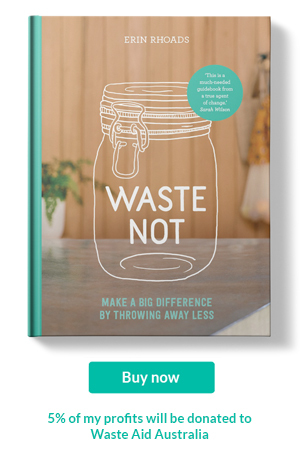 Warrnamnool is not too far away from one of Victoria's first plastic bag free towns, Timboon. 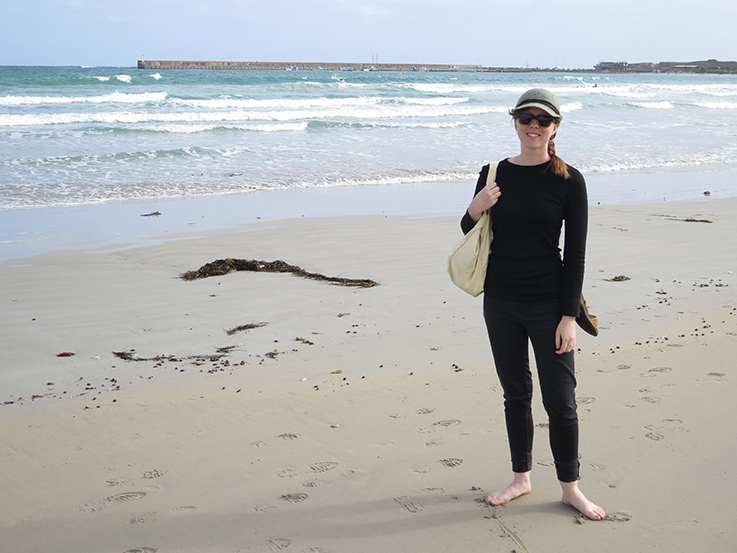 We ummed and ahhed about visiting but decided to check out Port Fairy before heading home. I had heard nothing but nice things about the little seaside village. Safe to say our visit did not disappoint. 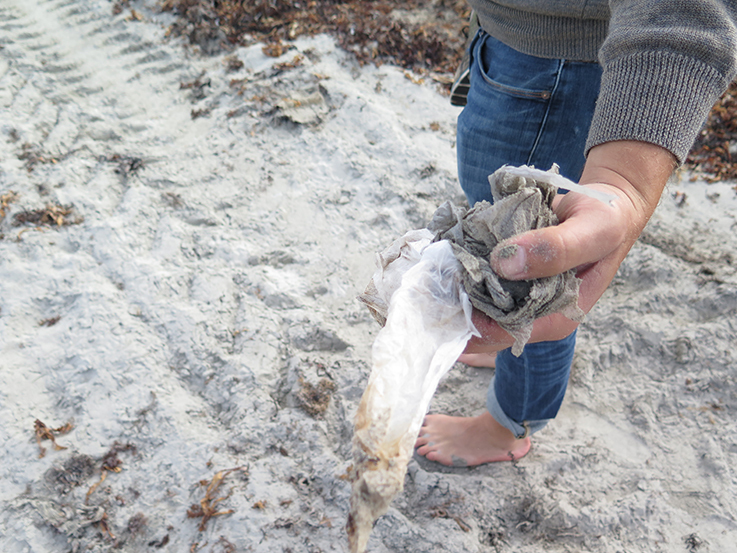 We were told that there are no plastic bags offered to anyone in Port Fairy. We ate our breakfast just outside their IGA Supermarket and watched people come out with their own reusable bags or limited paper bags, and not one plastic bag in site. I did pop my head it to double check at their tills. Yep, no plastic bags! 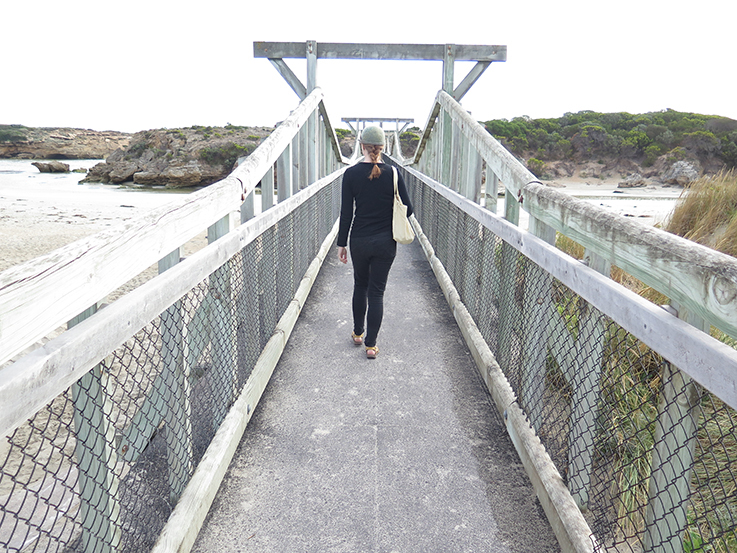 We walked around Griffiths Island admiring the clear water and wildlife, before heading back to Melbourne. I get so fixated on countries to visit. Making endless lists of places I'd like to trek too. But when I travel in my own backyard, I feel just as reinvigorated and inspired.